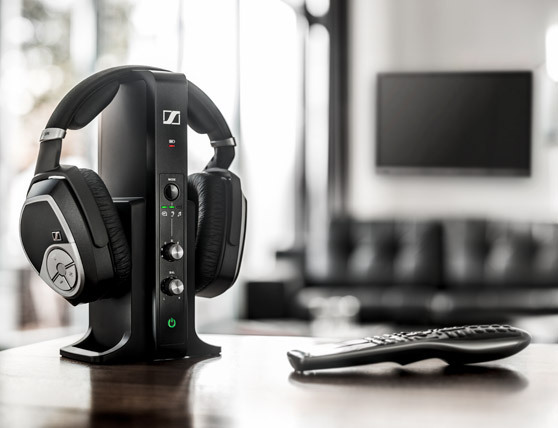 Sennheiser has launched three devices that promise to deliver a more immersive experience for anyone watching TV.The RS 5000 and RS 2000 headphones and the Flex 5000 audio system work with a transmitter that connects to the TV and a wireless receiver to listen to the sound of quality programs and movies anywhere in the house. 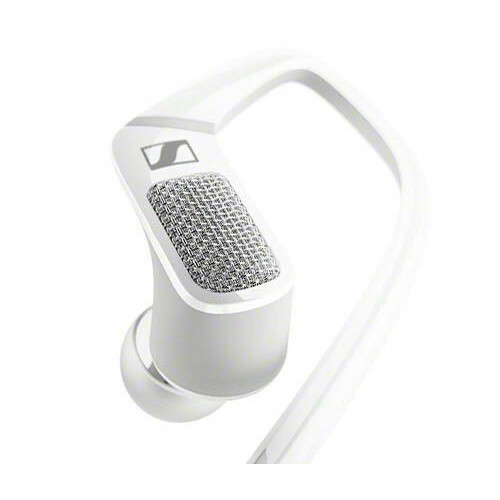 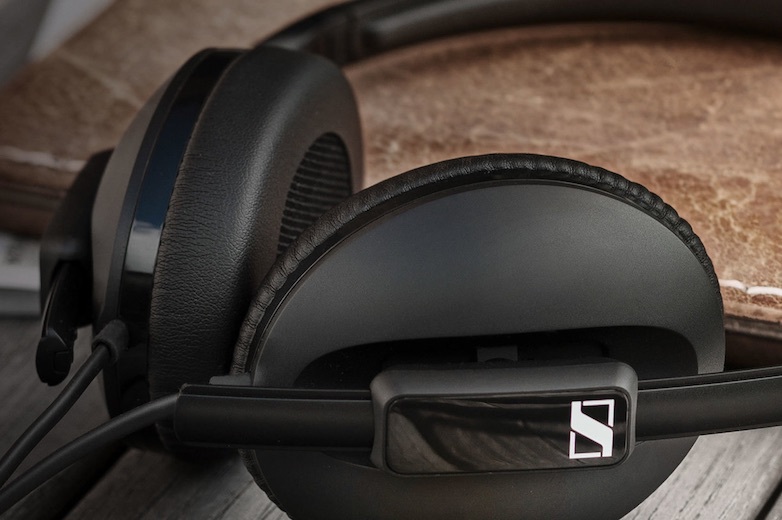 The technology is ideal for those who need to adjust the volume so as not to disturb other people in the room, or like to watch TV at night when someone is already asleep.According to Sennheiser, the devices work on digital and analog TVs and allow you to control the volume and set the audio balance. 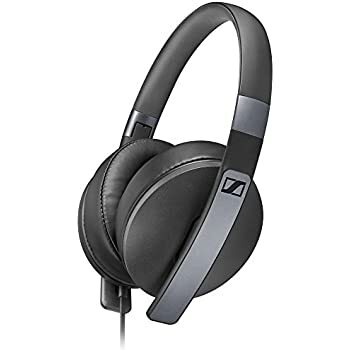 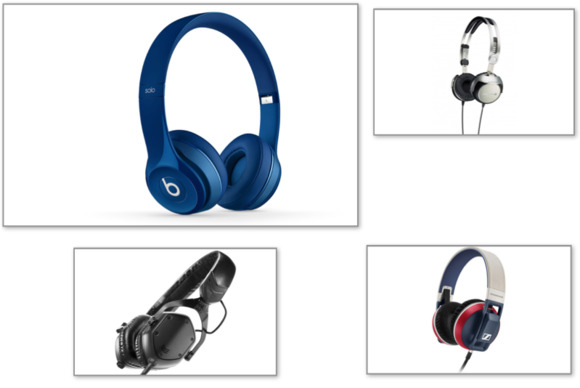 Both headphones are in-ear and work with technology to reduce background noise and immerse the audio from the TV.The integrated receiver sits at the bottom of the wireless device with volume control, while the transmitter, with all configuration options, needs to be connected to the TV. 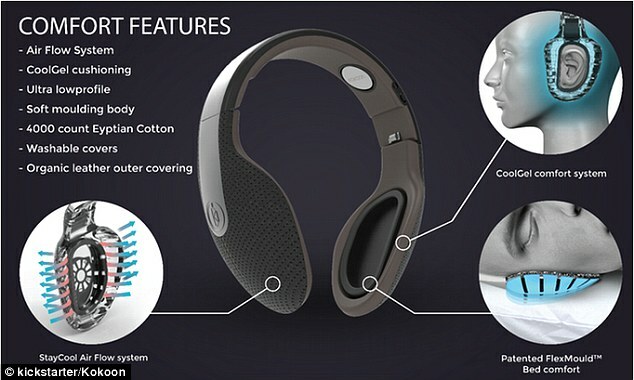 The most advanced model, RS 5000, allows you to choose between three sound profiles (TV, movies or music) to optimize the experience in each station.In addition, the handset has wireless range up to 70 meters with battery that promises to last up to 12 hours in continuous use. 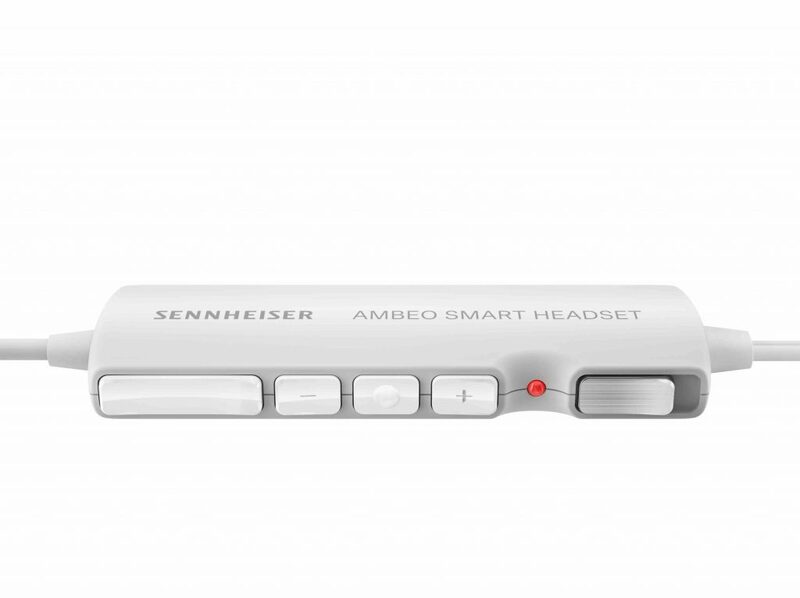 The intermediate RS 2000 works wirelessly up to 50 meters away and the rechargeable battery is 9 hours.Although it does not allow to choose between the audio profiles, the device brings external noise reduction. 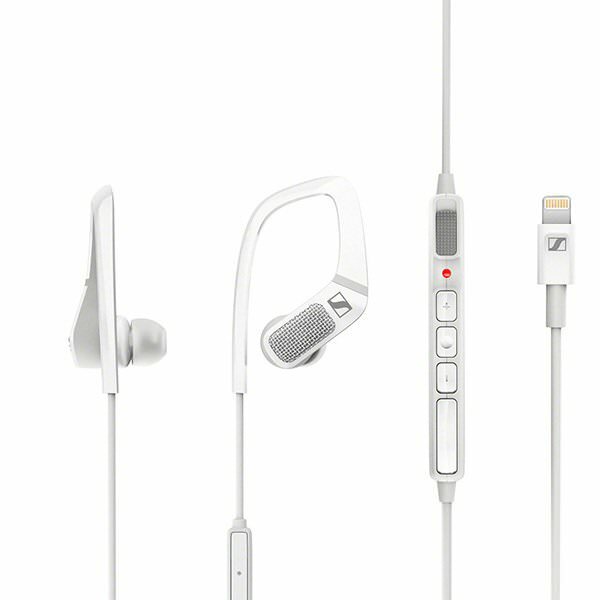 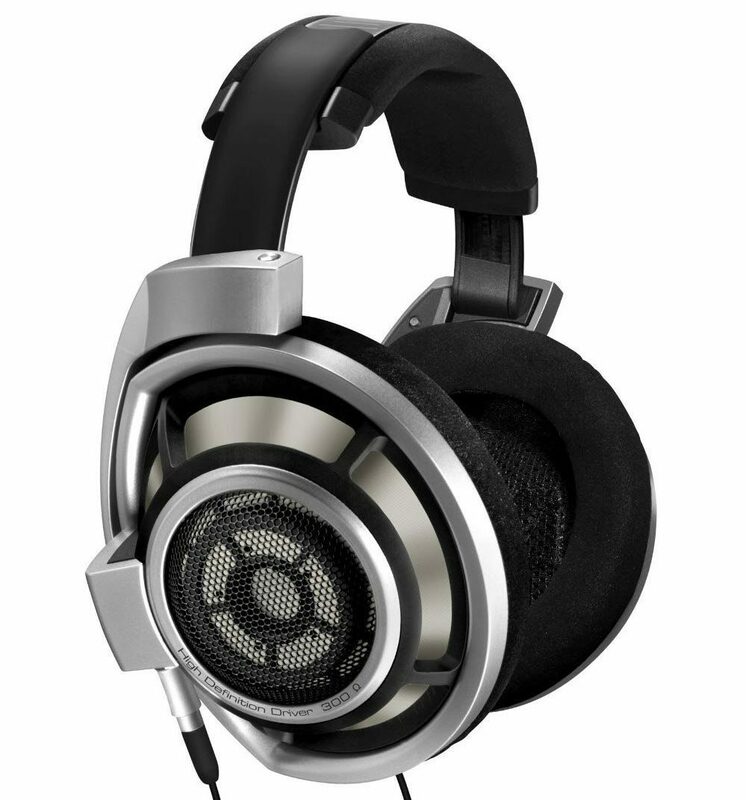 The Flex 5000 is a transmitter/receiver that works similar to the RS models, but in this case the device allows you to use your favorite headphones – even though it includes a Sennheiser MX 475 in-ear receiver.The device has a range of up to 30 meters and a battery life of 12 hours, and also offers audio settings and noise reduction. 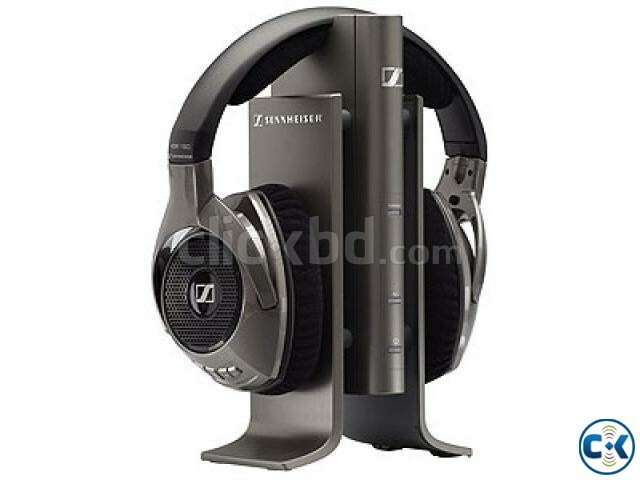 There is still no forecast for TV transmitter headphones to arrive in Brazil.In the US, the price of the RS 5000 is US $ 250 (about R $ 790 in the current quotation of the dollar) and RS 2000 exits for US $ 180 (R $ 571).The Flex 5000 with the included MX 475 costs $ 200 ($ 635).